My E-book of short stories has now been published by Solaris, and is available for free download in both Kindle (.mobi) and iBook (.epub) formats. MUSE: A powerful, emotionally charged story where old lady teaches a young pianist the true, evocative power of music. Winner of the ‘Get Writing’ Prize 2011. THE OTHER WOMAN: In this light-hearted and amusing tale, a sailor becomes obsessed with restoring a vintage sailboat, which seems to have a character and a mind of its own. 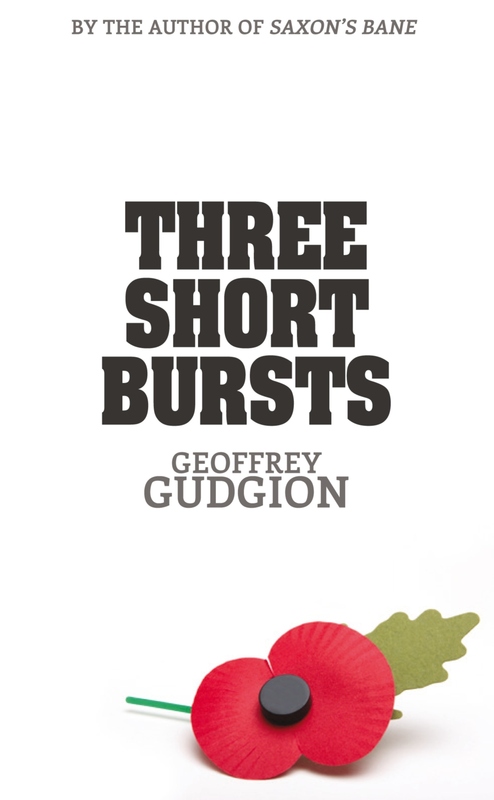 SHORT BURSTS: The poignant story of an elderly veteran confronting his demons in an old people’s home. Click the links to download. Enjoy!